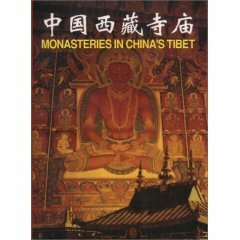 This presentation of Tibetan monasteries is introduced by a summary overview of how Tibet's indigenous Bon religion was in the 10th century superseded by sects of Buddhism. 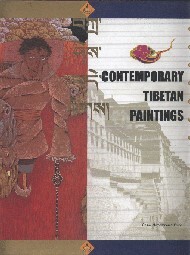 Some 150 captioned colour photographs show monasteries, rich monastic statues, thangka paintings, frescoes, sculptures and ceremonial objects, monks and devotees performing rituals or following their daily activities. 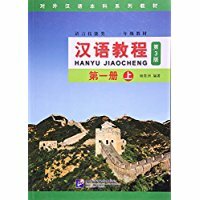 Bilingual in Chinese. 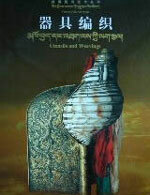 New Paperback 21*28.5 cm, 119 pp.